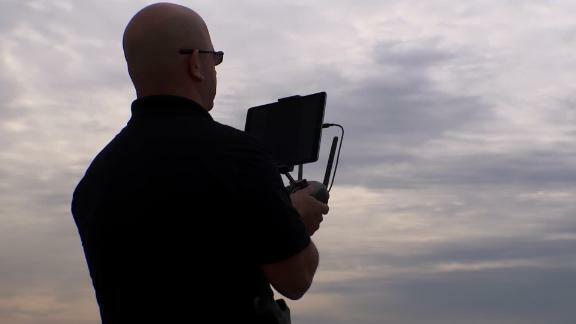 Police in Chula Vista, California, are using drones to respond to emergencies. CNN's Natasha Chen reports. She said she hopes it could help avoid deadly force incidents -- giving officers a chance to assess a situation and to think about how to defuse it before rushing onto the scene.